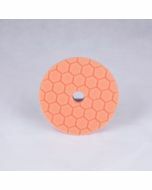 135mm (5.5 inch) PRO-ORANGE Medium Heavy Cutting Pad. 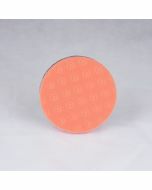 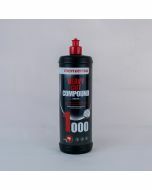 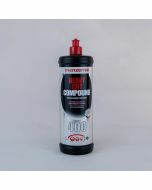 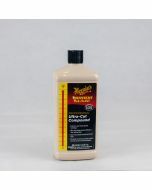 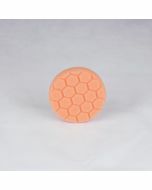 This pad is constructed of a firm foam and is ideal for medium to heavy polishing where a heavy cutting polish is used. 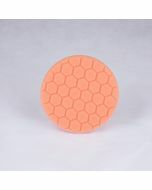 The orange hex pad has a slightly firmer foam compared to the green one.